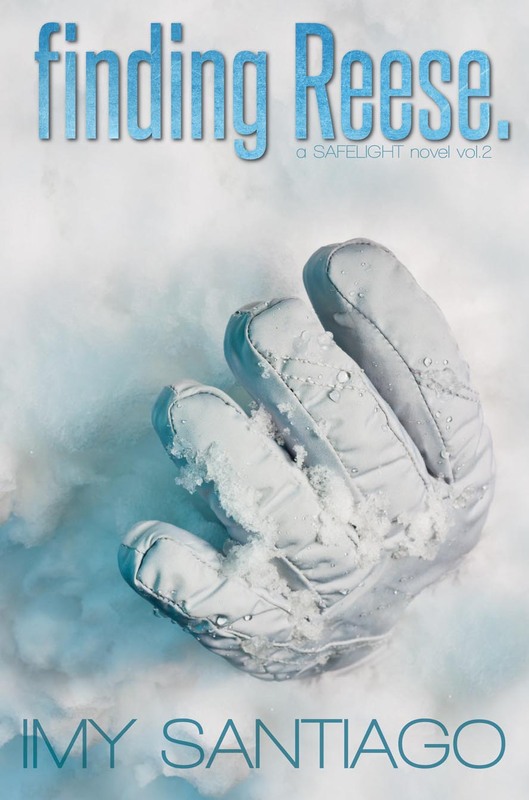 the SAFELIGHT series Paperback Update! finding Reese. has been out for a little over a week now, and I’m back inside the writing cave working on two projects. I wanted to pause for a moment to let you know I approved finding Reese. for print this morning. It is currently available on CreateSpace, and in a few days it will go live on Amazon and Barnes & Noble market sites. I’ve been asked a lot about signed copies of both of my books. 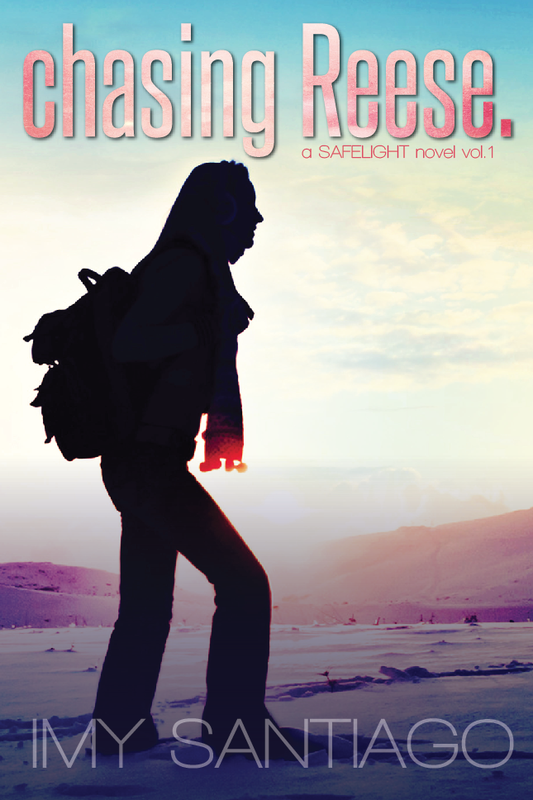 I’m pleased to announce I am currently accepting orders for Signed Paperback Edition copies of chasing Reese. and finding Reese. via Direct Order. All orders will include a complimentary bookmark and postcard as my thanks for supporting the efforts of this hard-working Indie Writer. Also, if you have a moment, please review my books. Twenty (20) words is all that it takes! Whether you loved or hated my stories, I want to hear about it! That is all for now. Thank you for your unwavering love and support. I couldn’t do it without you!